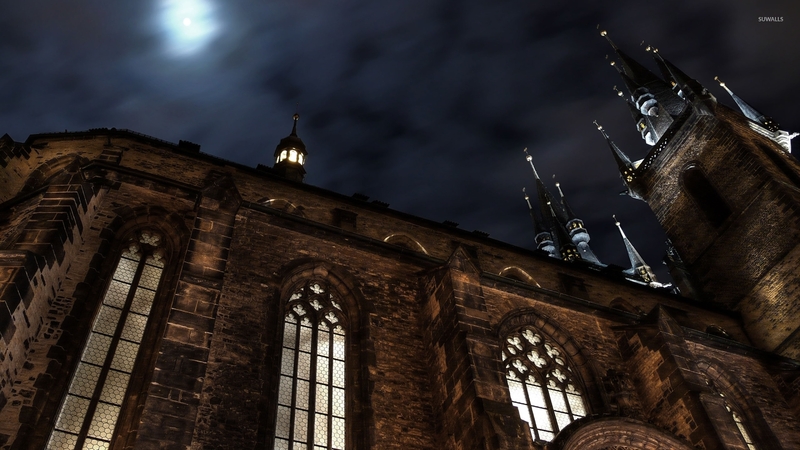 Church of Our Lady before the Tyn in Prague World desktop wallpaper, Prague wallpaper, Czech Republic wallpaper, World wallpaper - World no. 3129. 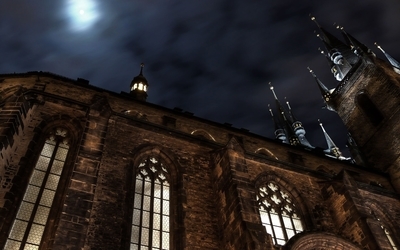 Download this Church of Our Lady before the Tyn in Prague Prague Czech Republic desktop wallpaper in multiple resolutions for free.